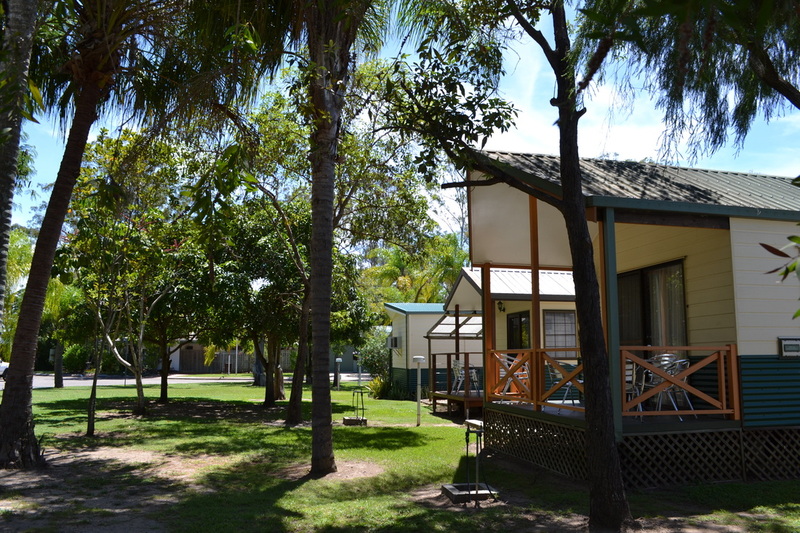 Nestled on the banks of the Boyne River, Boyne Island Caravan Park is a nature and outdoor lovers delight. 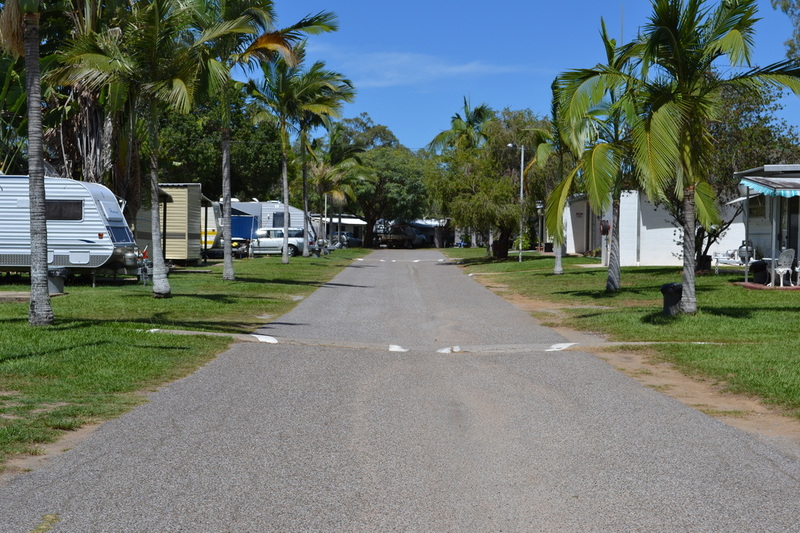 With the caravan park's own Boat Launching Ramp you can easily access the river from our doorstep. 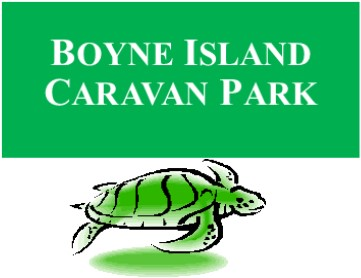 For the golf lovers we are a short 300m walk to the Boyne Island Golf Club, Bowls Club and sporting fields and with the Golf and Bowls club having their own restaurant you can have a meal or snack and drink at the 19th hole. 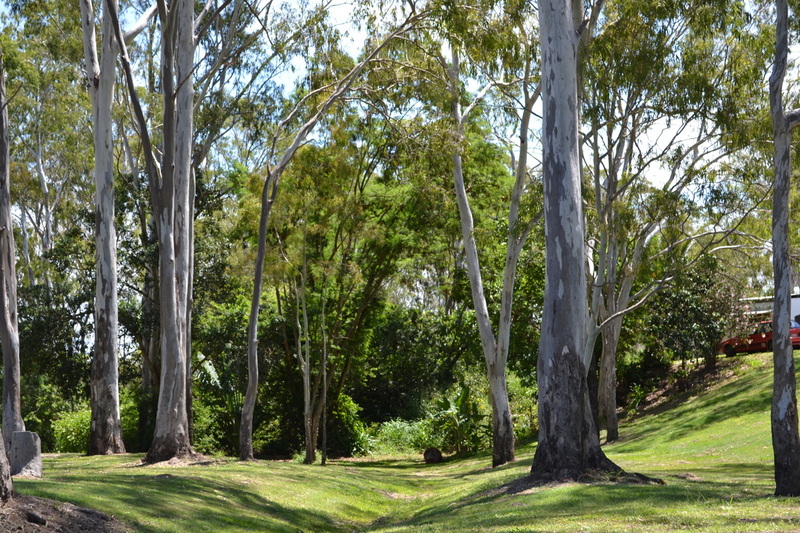 Our camp sites are set in bushland and are available with or without power. Caravan sites are spacious with annex slabs and many are shaded with some overlooking the river. Villas and cabins range from Deluxe to Standard accommodation, from 4 to 6 berth and are all fully self-contained, most with ensuite and all air-conditioned. Linen is also supplied. 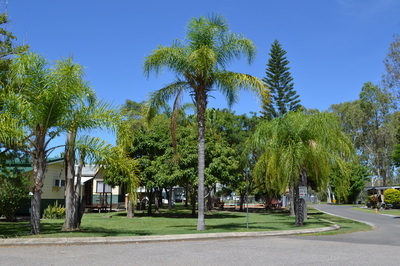 For larger groups we have a fully self contained 4 Bedroom House available for let. 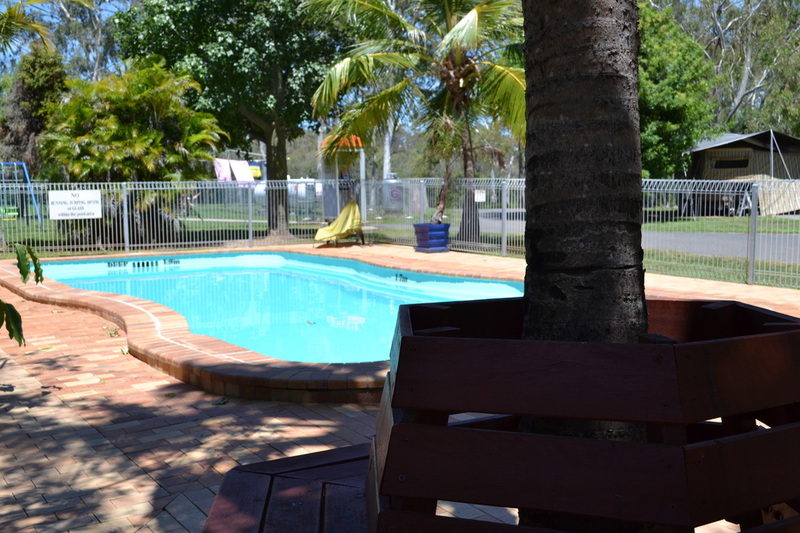 With the refreshing swimming pool, undercover BBQ area and kids playground our park caters for everyone. 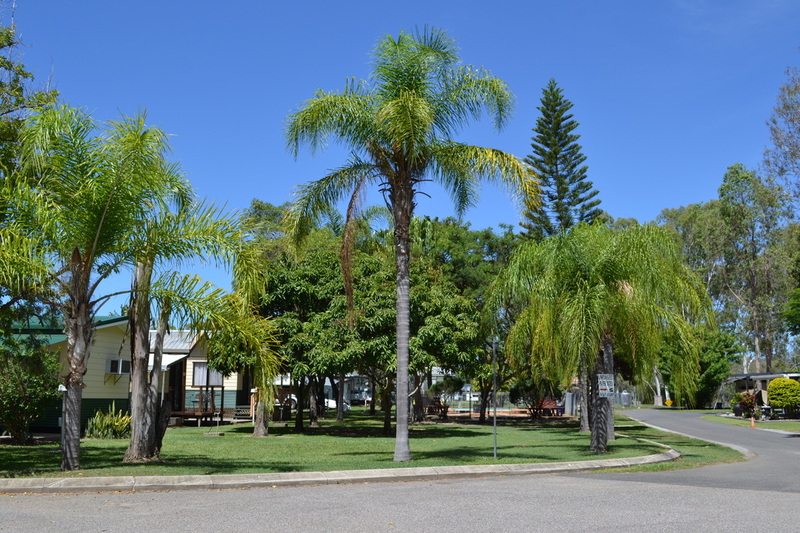 So come and enjoy the delights that the area has to offer. 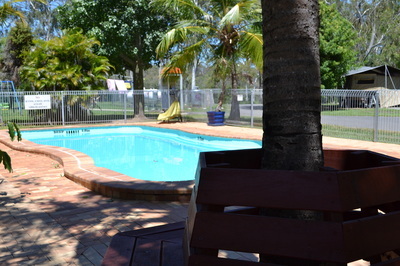 Call or contact our friendly staff today for more information and bookings.